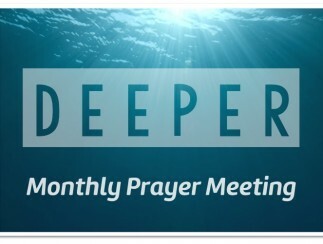 Deeper is our monthly prayer meeting on the fourth Thursday of the month. Join us for an evening of informal prayer as we pray for the needs of the world, our church and ourselves. Join us as we celebrate all that God has done in our Church during the past year! We start at 10am with bacon sandwiches and fresh coffee. We hope to see you there! 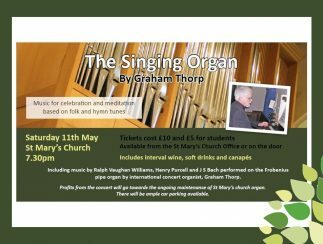 An Organ Recital by Graham Thorp, with music for celebration and meditation based on folk and hymn tunes. Tickets cost £10 (£5 for students) and includes interval wine, soft drinks and canapes. 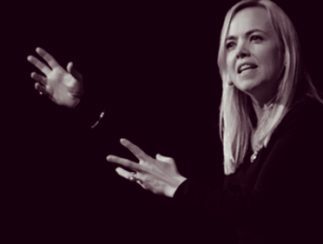 A half-day conference with Amy Orr-Ewing and team to help you share your faith with confidence. 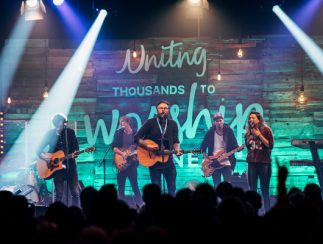 Join St Mary's at New Wine 2019! We will be attending Week 1, 27th July-2nd August 2019.